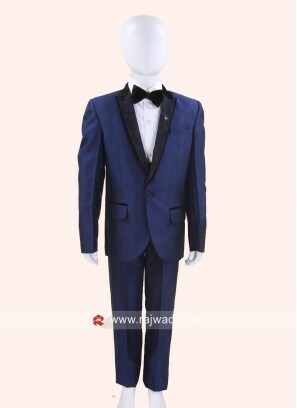 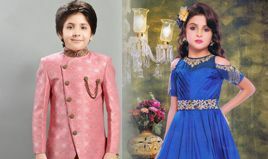 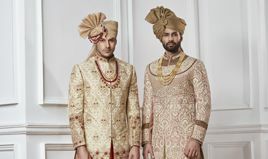 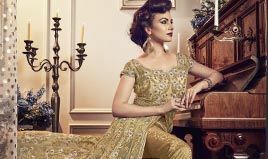 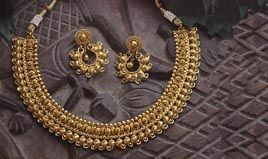 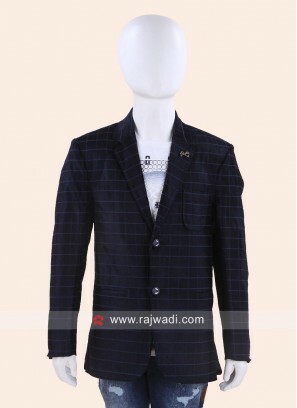 Classic Blue Color Suit For Ki..
Art Silk Party Wear Suit For K.. 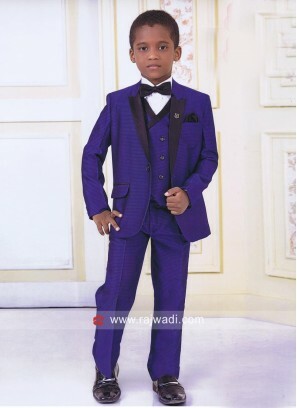 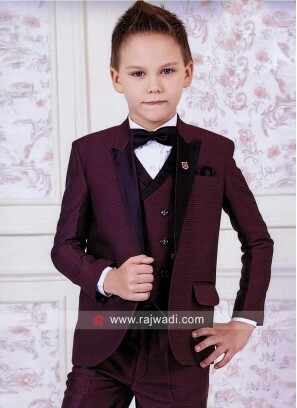 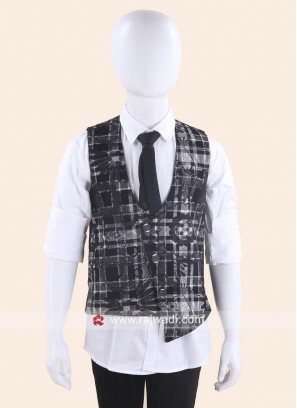 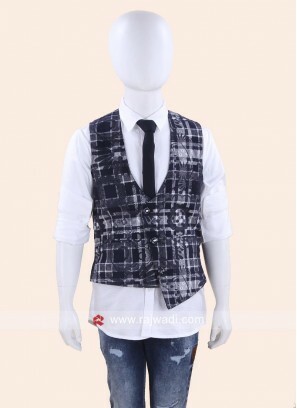 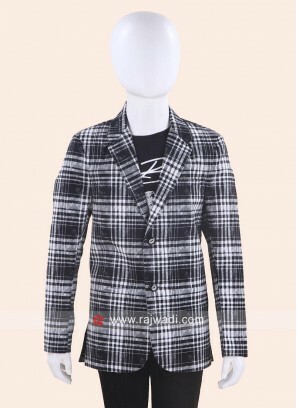 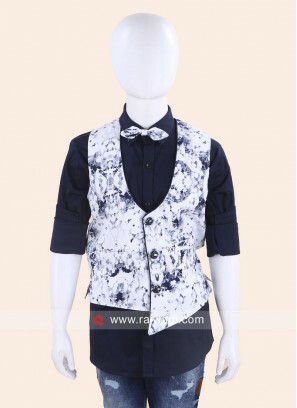 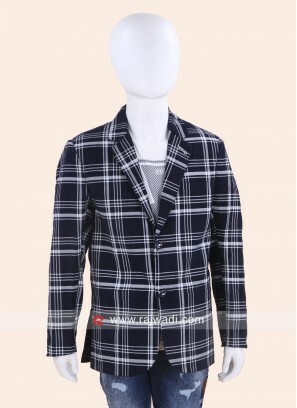 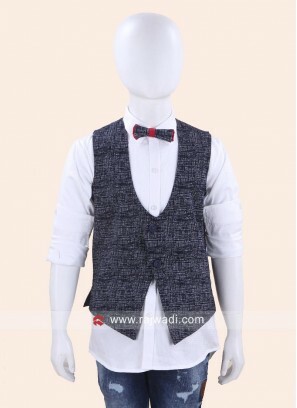 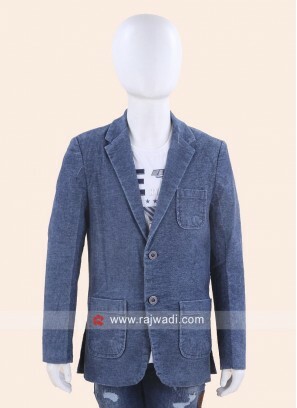 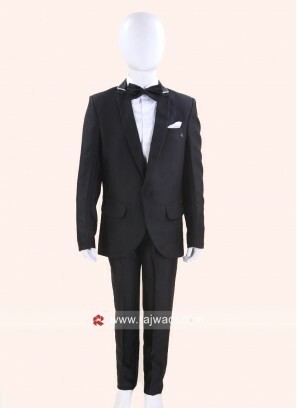 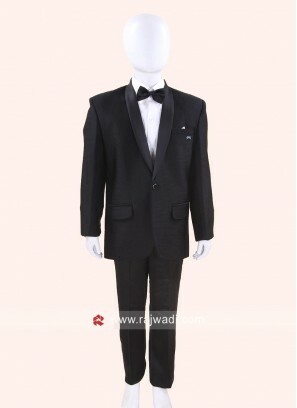 Boys Wedding Blazer with Check..
Royal Blue Boys Blazer with Fa..
Black Sleeveless Waist Coat fo.. 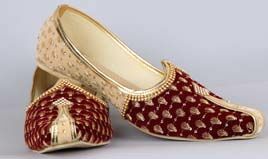 Stylish Printed Wedding Waist ..